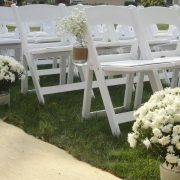 White garden chair with white padded seat. 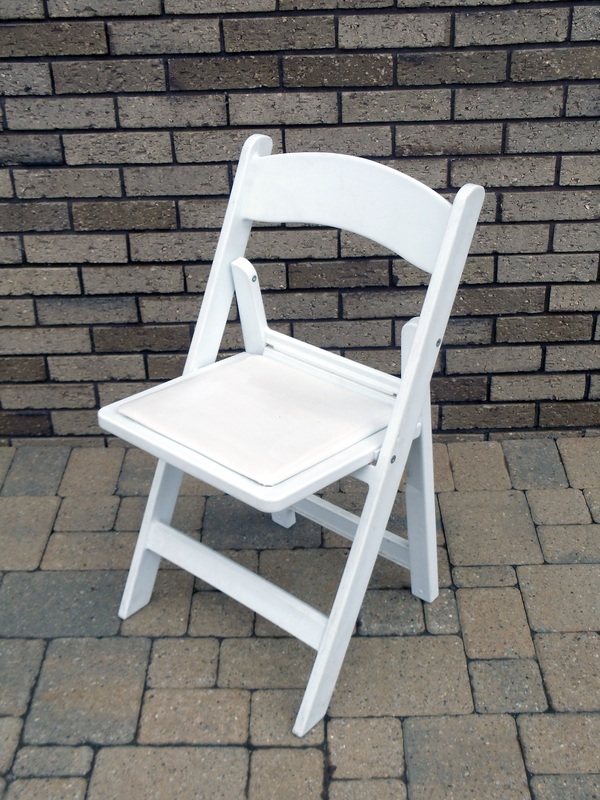 Foldable and stackable for easy use. 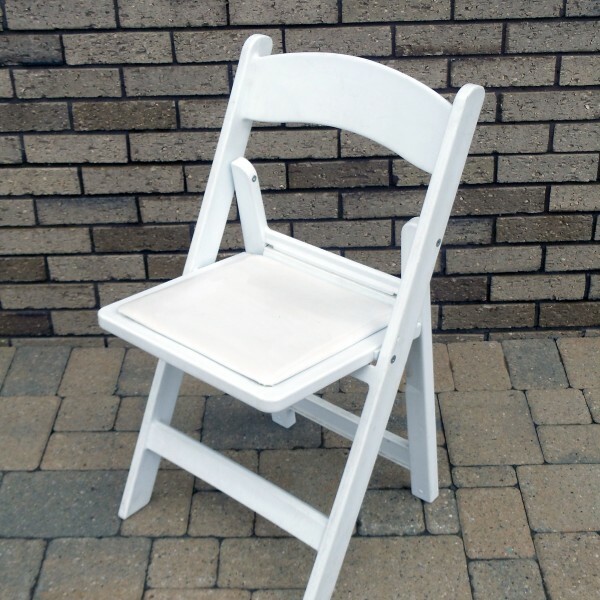 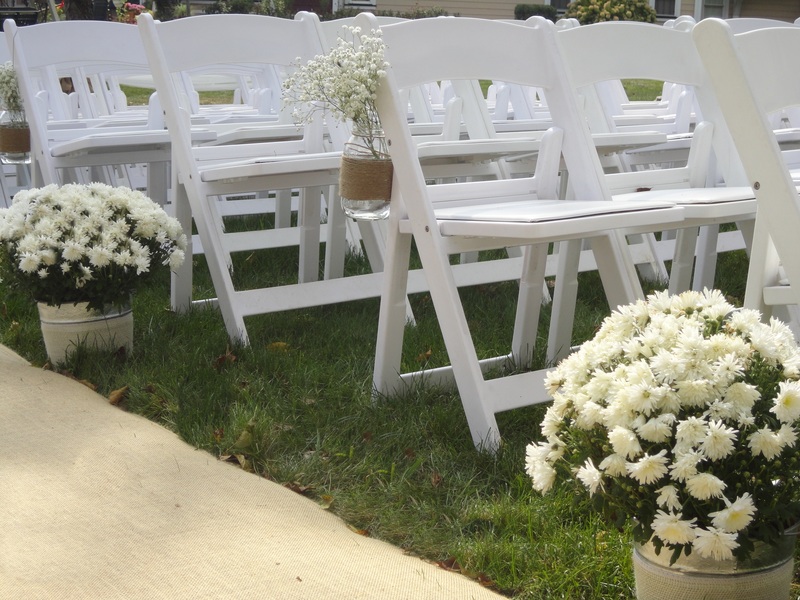 Our nicest chair, dresses up your wedding, rehearsal dinner, shower or afternoon tea. 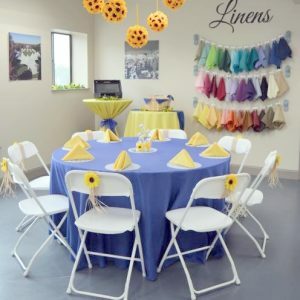 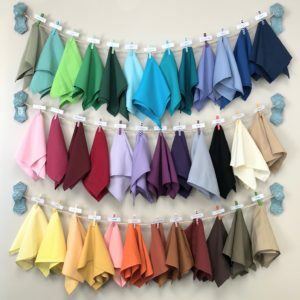 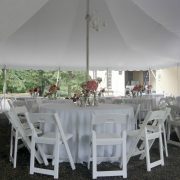 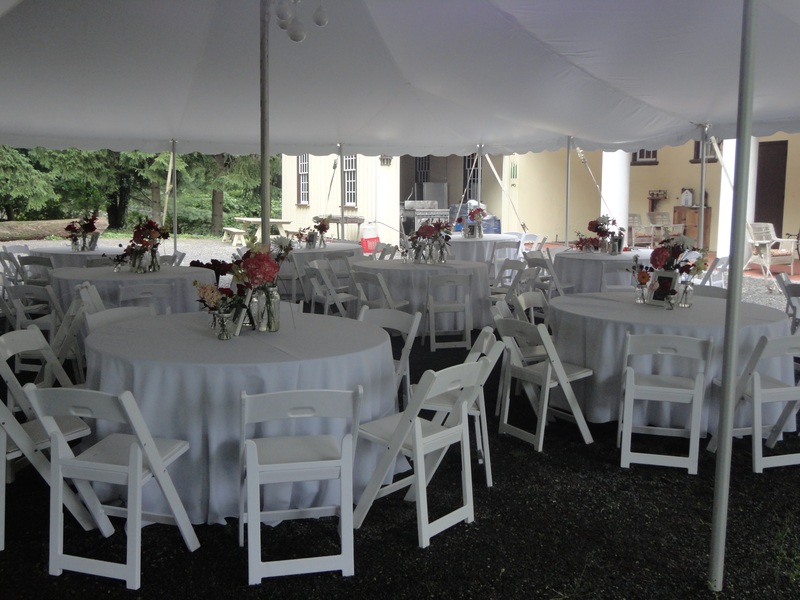 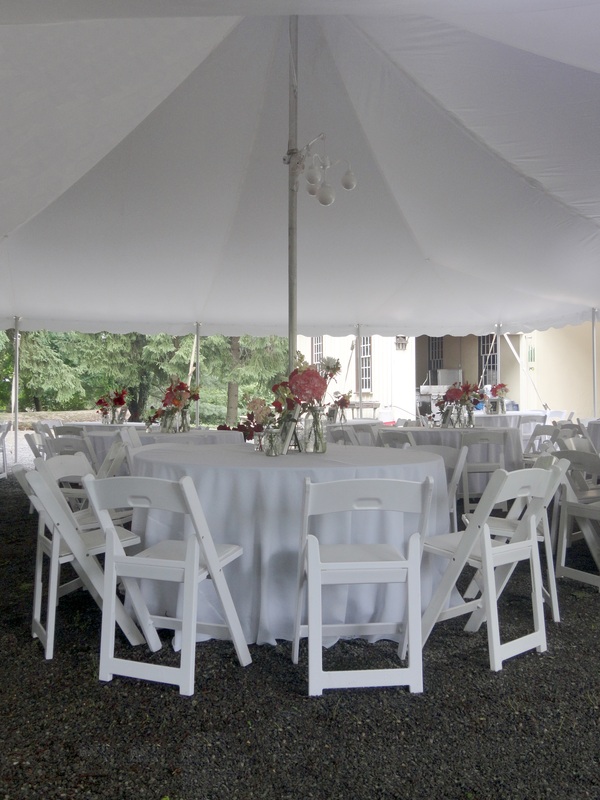 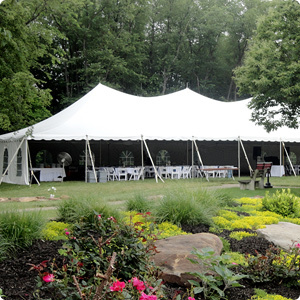 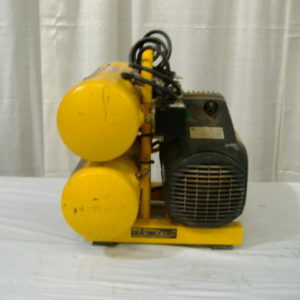 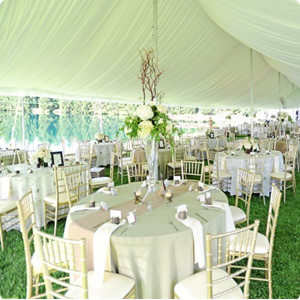 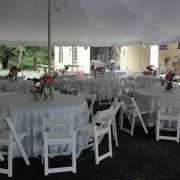 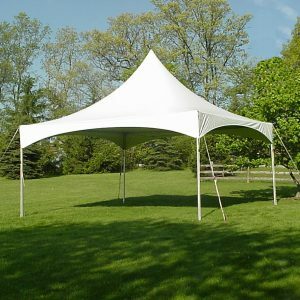 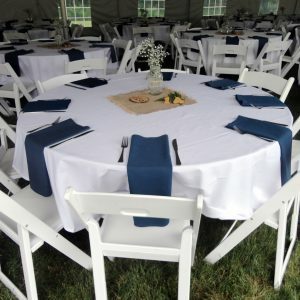 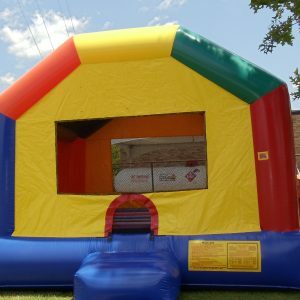 Product Categories: Party, Tables, Chairs & Linens, Chairs.